Hello and welcome to Our Bodacious Dog Mom Life! My name is Lisa. 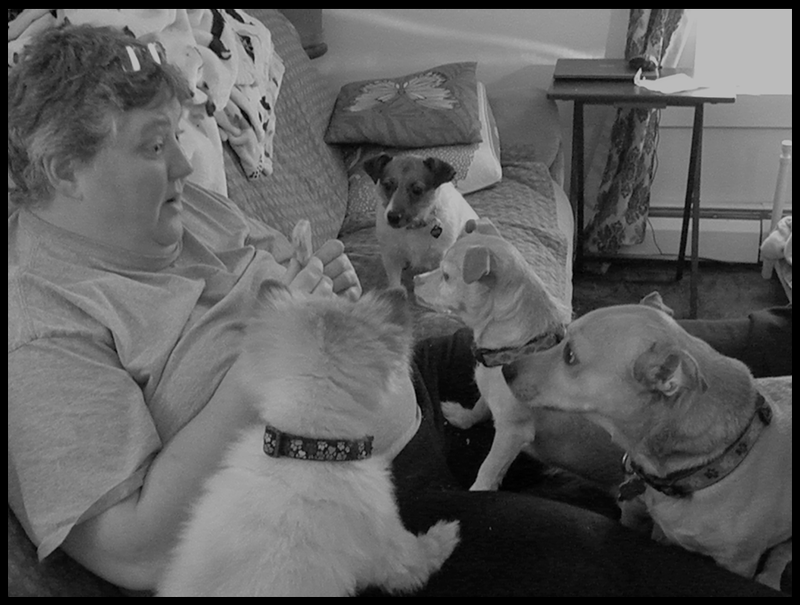 I'm a 40-something Work at Home Dog Mom. My wife, also named Lisa, works outside of the home. We live in a small town located in a quiet corner Connecticut. 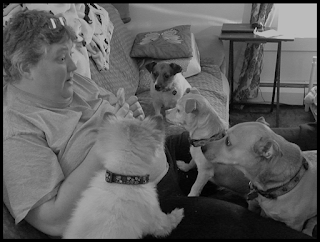 Together, we're the proud Moms of 4 rescue dogs and a rescue Guinea pig. You can meet our crazy family here. In addition to being proud Dog Moms and Guinea Pig Moms, we're also the founders of Bodacious Biscuit Love. This adventure began back in the Fall of 2013. You can read about that here. 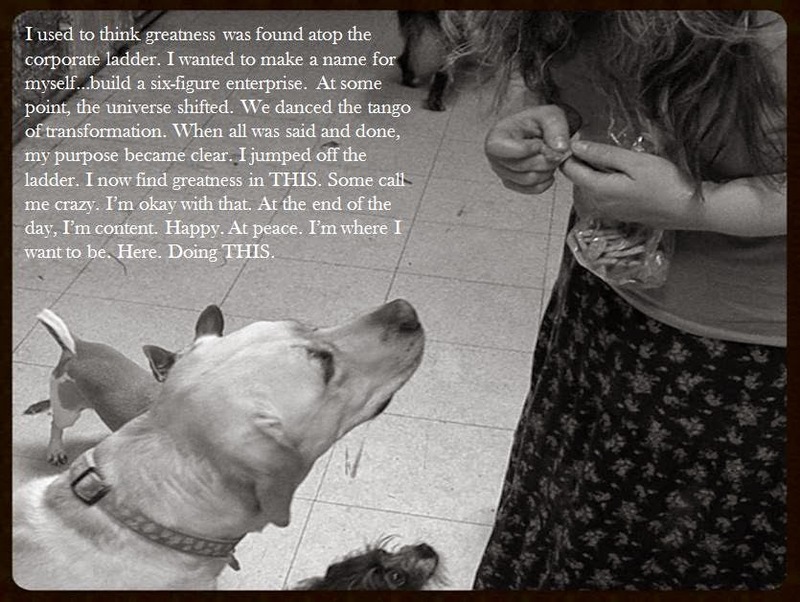 Since then, we've been baking homemade dog treats for our local animal shelters and other rescue dogs. 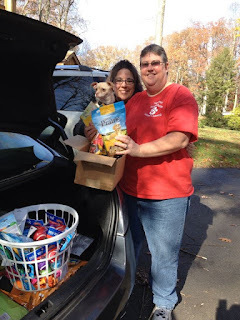 We've spent a lot of time visiting the sweet pups at these animal shelters and using our homemade dog treats to raise money for much needed items at the animal shelters and to help cover medical costs. 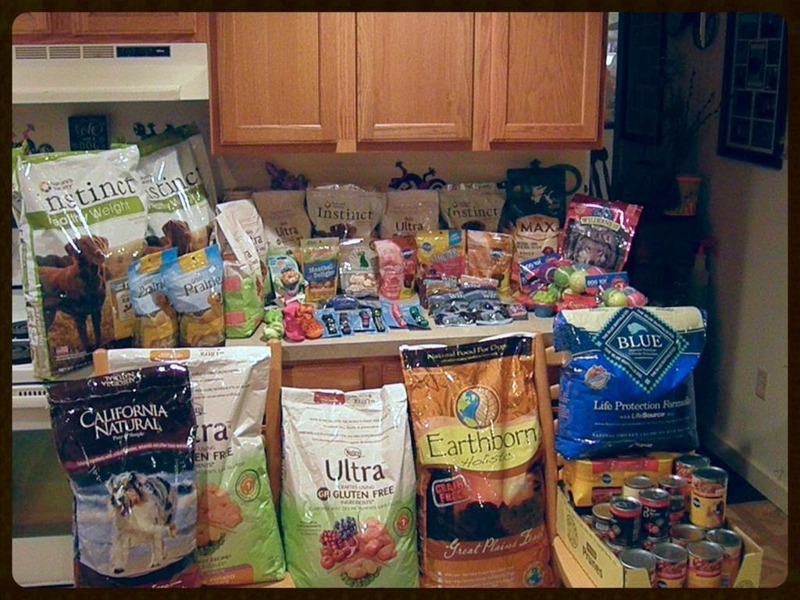 In the past, we've raised money to purchase pet food to stock our local animal shelters. A lot of the food we've purchased from the money raised and donations we've collected are special diet foods that are expensive. Often times, the cost of this food is expensive and blows through their budget. The animal shelters rely on donations to assist with covering the cost. 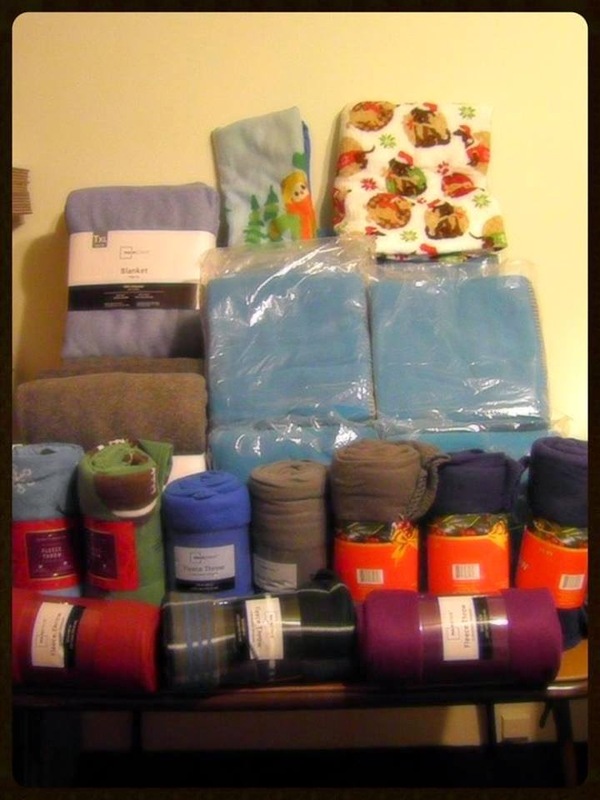 During the winter months, we have launched several fundraisers so we could purchase blankets to keep the shelter dogs warm. 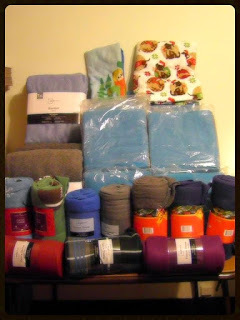 Between the money raised and donations, we had a lot of warm blankets to donate. We've also raised money so we could purchase sturdy toys for some of our local animal shelters. 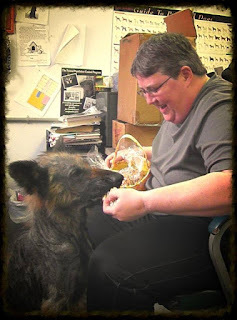 A lot of the local animal shelters are populated with large dogs. The cost of sturdy toys like Kong and Nylabone are expensive. Strict animal shelter budgets aren't able to cover the cost of these items. On occasion, Lisa and I have opened our home and fostered kittens. 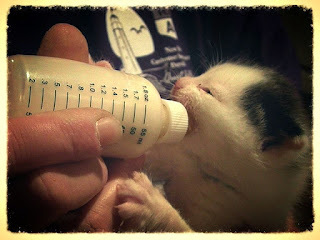 Most of them had been abandoned, rescued by local animal shelters, and needed to be bottle fed, transitioned to regular food, and acclimated to home life. It was a lot of work, but every minute was worth it. These kittens thrived and were eventually adopted. Since the Fall of 2011, our lives have changed. Our family has grown. We've done a lot of great stuff for our local animal shelters. With the help of our Bodacious Community, we've raised a lot of money to purchase items for local animal shelters and to cover medical costs. Our Bodacious Community has donated items to bulk up what we donate. 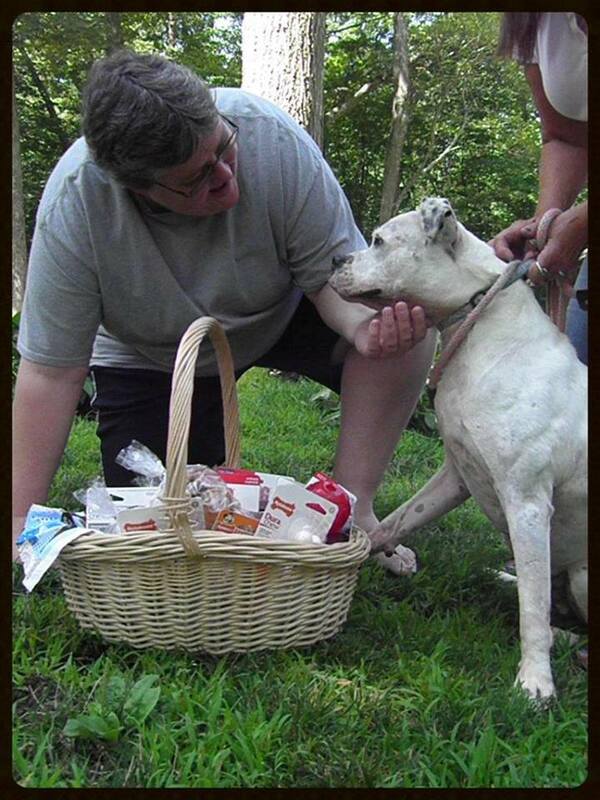 We have participated in a lot of events to raise money for animal shelters and rescue dogs. We have met some incredible people including a lot of our local Animal Control Officers. "I used to think greatness was found atop the corporate ladder. I wanted to make a name for myself...build a six-figure enterprise. At some point, the Universe shifted. we danced the tango of transformation. When all was said and done, my purpose became clear. I jumped off the ladder. I now find greatness in This. Some call me crazy. I'm okay with that. At the end of the day, I'm content. Happy. At peace. I'm where I want to be. Here. Doing this." To this day, I still feel the same. Our family has gotten bigger. A lot has changed on the Bodacious Biscuit Love front and we've shifted our focus, but we're still doing great things. We're providing Bodacious Love Care Packages for pet parents in need. We're creating new, homemade dog treat recipes almost every week to encourage Dog Parents to make their own treats. We're sharing our homemade dog food recipes with Dog Parents. We're also making cool DIY Dog Mom Projects. 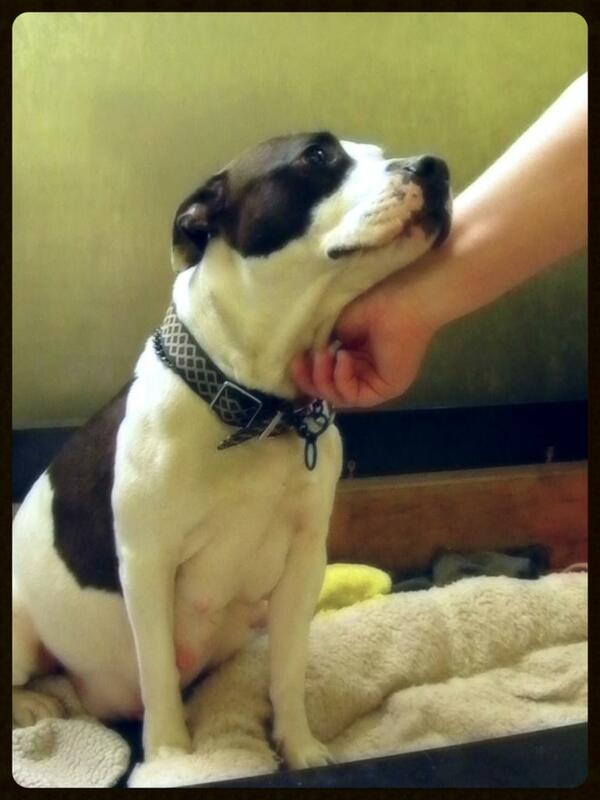 A portion of our proceeds will be used to provide pet parents in need with Bodacious Love Care Packages. And, we're booking a couple of events this year to promote all of the above. Being a Work at Home Dog Mom has been one of the greatest journeys of my life. Our life. It was worth stepping down off the corporate ladder. It was worth giving up the all-expense-paid-luxury business trips. It was worth shedding a few clients. It was worth the sacrifices. I wouldn't trade my life for anything or anyone.